By reading this koob, you will learn how to prepare to sell your business. - thinking and planning for the long term is crucial. Business owners may want to sell their company but don’t know where to start. Entrepreneurs can be too closely tied to their work and, as a result, the company may sell for a low price. 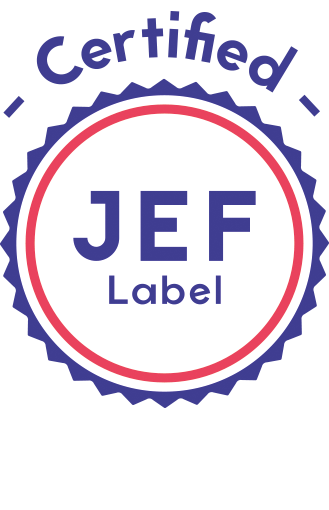 John Warrillow tells the story of one man who is able to gain financial freedom by assembling his business and employees to manage without him. 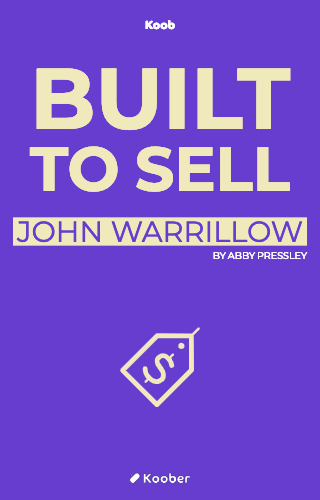 The story is based on Warrillow’s own experiences and challenges selling his own companies. Do you want to sell your company for maximal profit?